We have 5 studios under one roof, all in which we are dedicated to providing the highest quality, educated team around. blue monkey yoga studio, pulse cycle indoor cycling studio, pulseX x-training studio, core - pilates & barre studio, whole health personal training and whole health coaching studio. 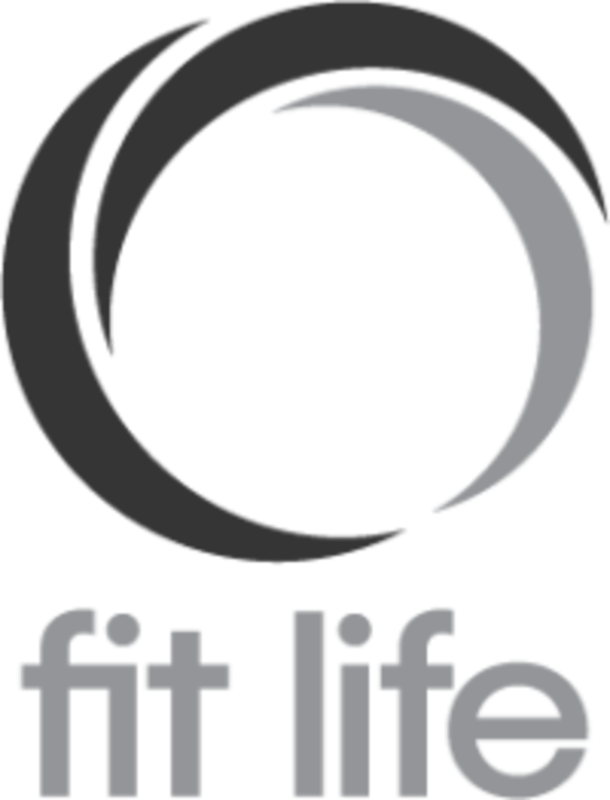 Fit Life is dedicated to designing well-rounded programs personally tailored to and progressing appropriately based on the individual needs of their clients. We offer towels and water refill stations. We do not rent cycle shoes but we recommend wearing them, although it is not a requirement. 22 Corey Street is just seconds from melrose center, off of west wyoming and off grove. Krysta Was outstanding! It was my first cycle class ever and she walked me through everything and was super cool I had a fabulous time, highly recommend this studio and cycling! Awesome class! I always get such a great workout!